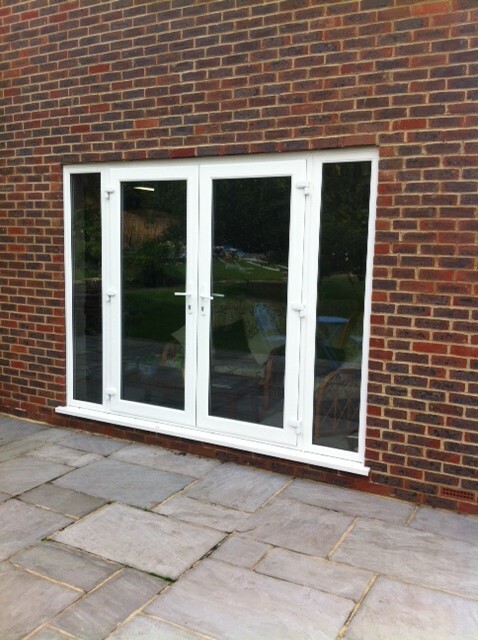 Beautiful patio doors, front and back doors, French doors and composite doors, designed for your property in Ewell! 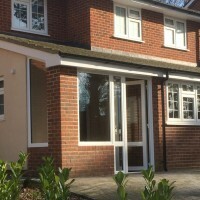 Choose Merton Windows and Doors to give your domestic, commercial or industrial property in Ewell or Stoneleigh a facelift by installing new doors. We will always provide a prompt, professional and personal service and you will never be pressured to buy from us. With a wide range of colours, styles, materials and finishes available for you to choose from, we know we have the right products to help you achieve your desired look. 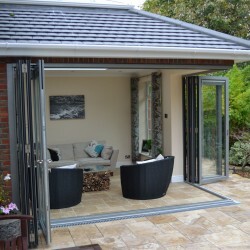 We are specialist suppliers and installers of all types of glazing products, including patio doors, bifold doors, composite doors, front and back doors, folding sliding doors, aluminium doors, French doors and conservatories and porches. All our products can be made to measure and come with multipoint locking systems. Our doors are virtually maintenance free and will provide you with years of comfort and security, while never compromising on style. We offer a comprehensive service, including advice, design, supply and installation, so whatever your glazing needs, we can help. 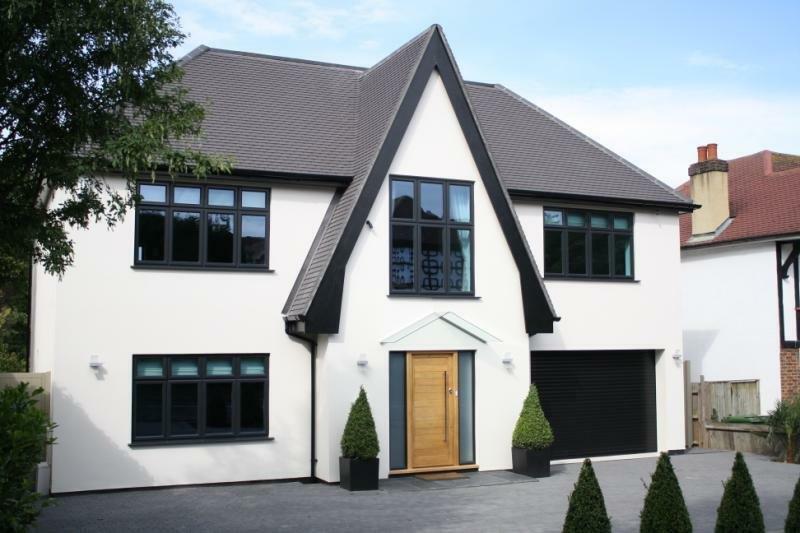 We offer made-to-measure products and a huge choice of style, material and finish to suit every style of home. We are a family-run business and pride ourselves on our personal and friendly service. Our company Director, Paul Boyd, brings 50 years of experience and success in the glazing trade to our business. We are a FENSA-registered company and members of the Consumer Protection Association and Checkatrade.com. For your added peace of mind, each door or window installation comes with an insurance-backed guarantee. 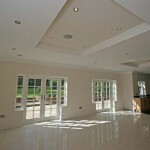 We offer no-obligation quotes, consultations and scaled drawings. How can we help? We can supply everything from solid and secure front doors, to state-of-the art folding sliding doors, so please call us now on 0208 542 2233 for more information. 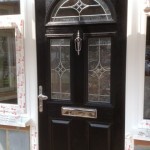 Composite doors are rapidly becoming the preferred choice of exterior doors for many people due to the fact they offer a wide range of advantages over timber or uPVC doors. 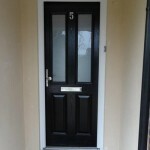 Like all our products, our composite doors are sourced from UK’s leading manufacturers and they are very secure. They are made from a number of different materials, so tend to be stronger and sturdier than other direct alternatives. 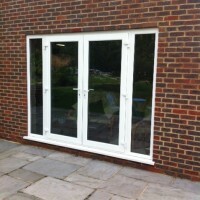 They have a long lifespan and generally will last twice as long as uPVC doors. 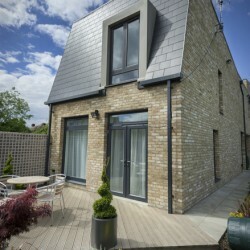 They are designed to mimic timber, so are ideal for older homes or more modern homes. They are suitable for front doors, entry doors, back doors and garage doors. They require almost no maintenance to keep them looking as good as new. 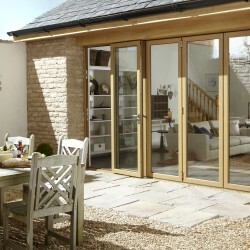 They are thermally efficient and very weather resistant and will never twist, bow, crack or dry out. 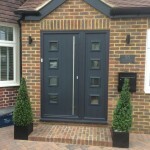 Are you looking for a reliable and friendly door company in Ewell for supply and fit of new doors? Call us now! 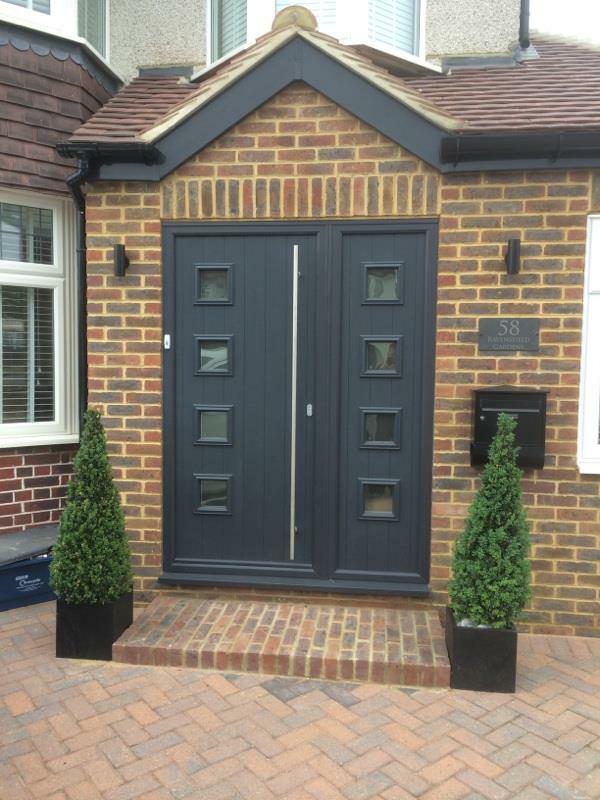 For more information about any of our products or to request a free, no-obligation quote for any doors, call us on 0208 542 2233, email [email protected] or fill out an online contact form.